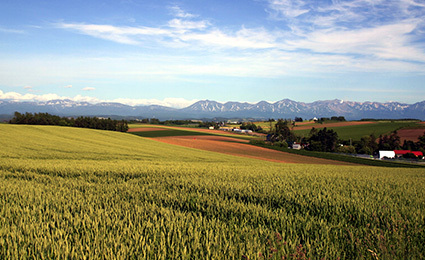 Daisetsuzan Asahidake whose altitude is 2,291m is the highest summit in Hokkaido. 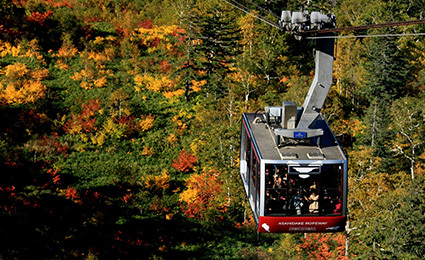 101-seater ropeway connects Asahidake-sanroku Sta. 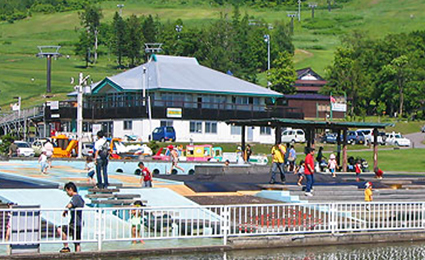 located at altitude of 1,100m and Sugatami Sta. located at fifth station of altitude 1600m and takes about 10min for one way trip. You can have a view of not only Asahidake but Chubetsudake, Kaundake, the peaks of Tokachidake and the ridge line of Toumadake and Antaromadake seen from ropeway window. In winter it is used as ski-course ropeway so you can enjoy a silvery white world. 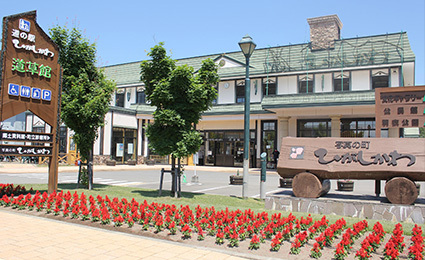 This is information center in Asahidake district introducing three-dimensional map of Asahidake having still fumarolic activity and the surrounding series of mountains, and animals and plants seen in Asahidake. You can also have a rest here. Roadside station Higashikawa "Michikusa Hall"
This is roadside station certified eighty sixthly in Hokkaido, close to Asahi Zoo by about 15min driving and easy to access to surrounding sightseeing places, introducing information of sightseeing for Asahidake and Higashikawa-cho and exhibiting and selling local products. You can use as information center as well as rest house. 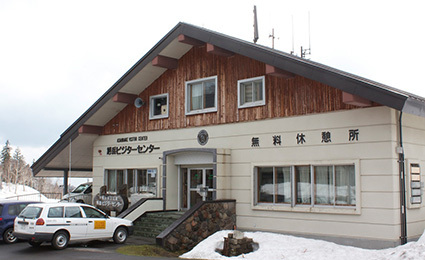 This village located at the north of Higashikawa-cho is nature park extending at Mt Kitoushi with altitude of 457m. You can observe a variety of flowers and birds and enjoy park golf in grand nature environment. There are three buildings of cabin to stay, camping site and camping car area. In winter park golf field change to ski area offering 3 courses from mid of Dec. to mid of Mar. 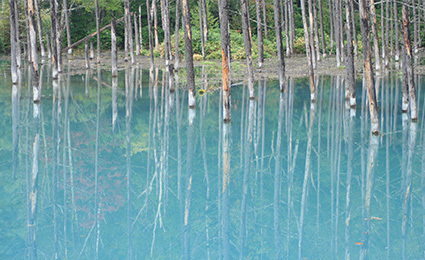 This water is rich with minerals created by nature of Daisetuzan Asahidake. You can take source water from water supply area in this park so please drop by with empty bottle. ※Closed during winter period due to heavy snow please wait until spring when snow melt. 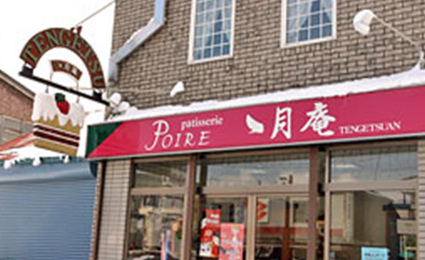 Pastry shop located in approx. 40min driving distance offers popular tube cake baked with rice power which is sold out in the morning as only 20-30 pieces are baked for one day. Taste Soy pudding and Okara cookies cooperated with local tofu shop. 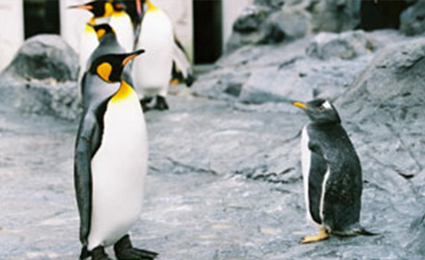 This zoo exhibits animals in totally new and different way and has a concept “Animals look most beautiful when they move according to their own instinct.” It's full of things to see such as polar bear diving wildly, orang-outang walking in the air and penguin flying under water like a bird. 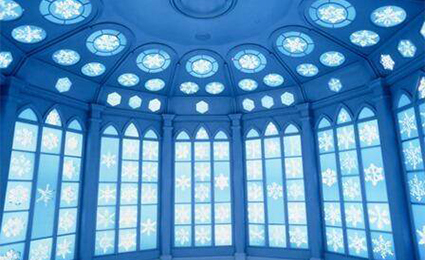 Opened in 1991 as it is said the most beautiful snowflake falls in Asashikawa. It expresses fantastic world with the exhibition of more than 200 snowflakes and ice corridor made by advanced technologies. This facility is divided into three sections of the "Northland", "Earth", and "Space" and visitors can experience and learn science while enjoying. 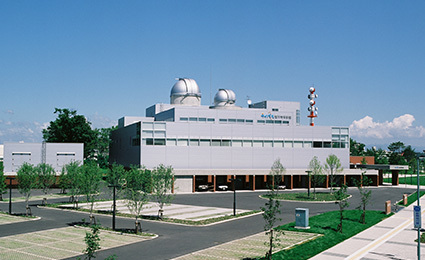 There are Planetarium with a dome whose diameter is about 18m, large reflecting telescope with diameter 65cm and observatory with diameter 20cm refractor. Visitors can enjoy Hokkaido starry sky observation. 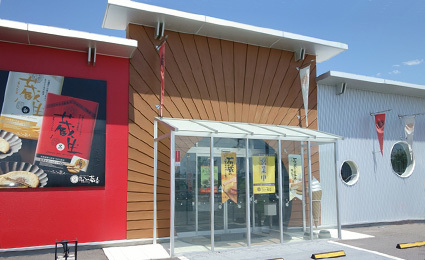 The Sun Kuroudo "Kuranama special factory"
A popular product of Sweets Factory "The Sun Kuroudo", "Kuranama". Using 100% Hokkaido wheat and beat granulated sugar, and with the raw chocolate sable wrapped by chocolate, the freshly produced item is now available for purchase at the retail shop with bakery workshop attached. It is good for souvenir in Hokkaido. 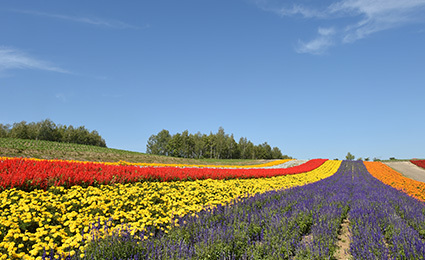 It was named after farm road located in north side of Biei looks running through the colorful field like patchwork. This flower field is about 7 hectares with the peaks of Tokachidake and Shinsei no oka in the back ground. You can have glorious view of more than 30 sorts of flowers from Spring to Autumn. Enjoy snowmobile and sleighing experience during the winter period. After the volcano explosion occurred in 1988, the pond was born incidentally by the river water pooled in weir constructed for pyroclastic flow prevention. The color of pond changes according to the angle and seasons. 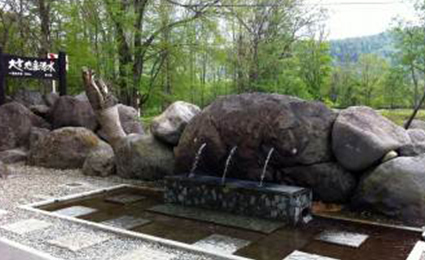 It is mysterious place created with natural environment so very popular as power spot in Japan.